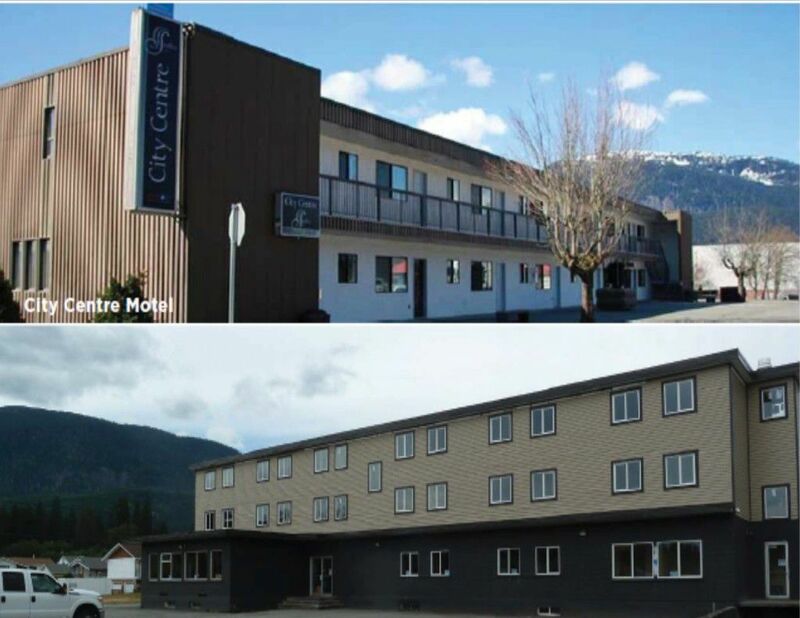 Grant Thornton Limited, in its capacity as court appointed Receiver, is offering for sale three commercial properties (“the Properties”) which are located in Kitimat, BC. Macdonald Commercial Real Estate Services Ltd. has been appointed as its Exclusive Sales Advisor. The Properties are being offered pursuant to the Court of Queen’s Bench of Alberta approved Sales Procedure (“Sales Procedure”). All offers must comply with the Sales Procedure and the Terms and Conditions available from the Receiver. All offers must be accompanied by a deposit and the sale is on an “as is, where is” basis with no representations or warranties by the Receiver or its Agents and are subject to Court Approval. Pursuant to the Sales Procedure all offers must be received prior to the bid deadline of 5:00pm MST on September 21, 2015.